Do you need a website to promote your business or expand your outreach to your clients?? If so, then look no further, contact ROYAL LEAD MEDIA , a web company in Nigeria for your Professional, Business, Company & Personal Website design & development. We develop any website with any kind of function. Just let us know what you want. 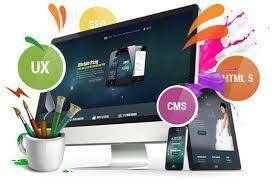 We deliver Static or Dynamic Websites such as Company websites, School websites, Organisational websites, Business websites, Website re-design. We develop Content Management Systems (CMS) Websites such as Multi-Level-Marketing (MLM) websites, HYIP websites, Peer-to-peer websites, Blogs, etc. We provide Hotel Management System, School Management System, Hotel Booking Website, Event Booking website, Travel Booking websites, eLearning websites etc. ROYAL LEAD MEDIA is also involved in Advanced Websites Jobs like Banking websites, Parcel Service websites, E-commerce website, Forex Trading website, Website Copying and Website Mirror (Mirror Https) etc. We deliver stunning looking and mobile responsive website & render a sound advertisement. LET'S PUT YOU ON THE INTERNET TODAY!!!! 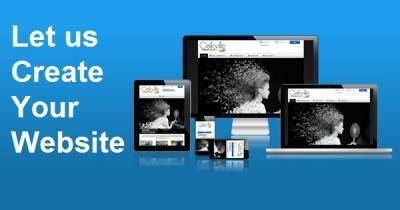 GET A PROFESSIONAL STANDARD WEBSITE NOW!